Paper Pearl: Can I Be A Little Girl Again? Reading Hello Giggles is always entertaining. I ran across this amazing Item of the Day, a My Little Pony! What's not to love about a My Little Pony? They have awesome wavy hair in spectacular colors. The color combinations on these little gals are so awesome. I remember loving the color combo of the one pony that was kind of a light turquoise, seafoam green with pale pink hair. Ah-mazing. I sadly can't remember her name though. Plus, they were tattooed with really cute things as well, like cupcakes and butterflies. If you have a little girl or know a little girl, I think they would really like a My Little Pony. Also on Hello Giggles I ran across some adorable headbands for girls, yet another Item of the Day. These are classy and beautiful and could one day be turned into something more as she grows up, like a necklace or a garter for the wedding day. 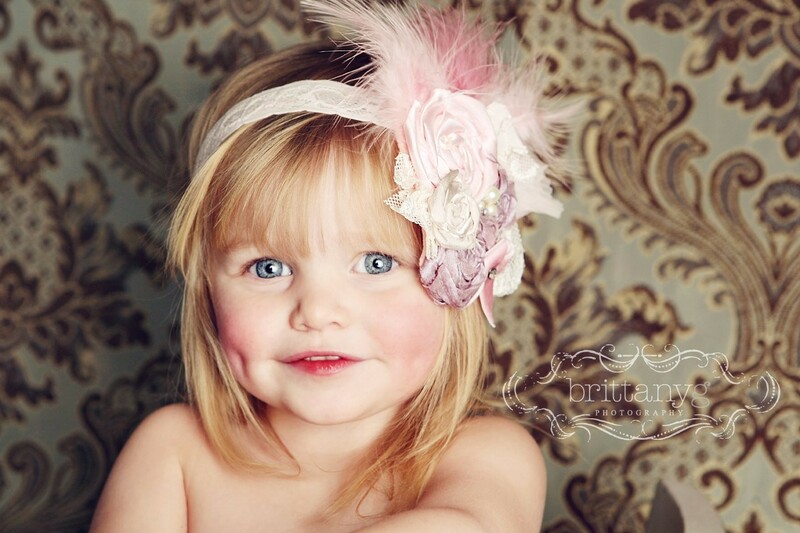 Cozette Couture has taken the little girl's headbands and made it a keepsake and a classy accessory. The blog (and soon to be store) was started by Suzette Davis, Bachelorette Bad News Bentley's ex-wife. Yes, the Bentley devil. Their daughter is absolutely precious in these photos on Suzette's blog, sweet Cozy is a perfect little model! I normally am not a fan of headbands but these have completely changed my mind. So cute. You can purchase these little beauties on Etsy for now.